We at TML Solicitors understand that there are many emotions when dealing with your personal matters. We are professional in providing advice in a way that our clients can understand. We are sympathetic and sensitive to our clients’ needs and ensure that they are aware of all the issues and implications of their needs. 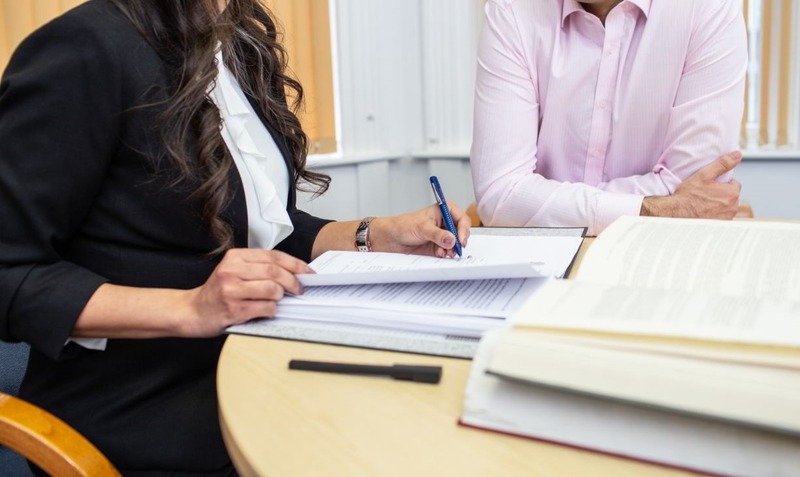 We can assist our clients’ through the entire process; from the initial meeting to attendance at Court, and where this cannot be covered by us, an experienced Barrister will be instructed. There are two main areas of Family law. Firstly, between two private individuals who are either coming together and need some assistance by a Pre-Nuptial agreement, or those who are separating and need matrimonial advice or advice about children. We offer advice and representation in Divorce proceedings and settlement of financial proceedings. There are those individuals who are suffering from domestic abuse who need support and injunctive relief. Secondly, there are those individuals who need advice due to social services being involved with their children. This area of law is Care proceedings and where social services have concerns about the care of children and even where children have been removed from their care. We at TML Solicitors can provide you with an initial advice meeting to find out the issues and offer competitive rates to pay legal fees. WE OFFER LEGAL AID TO THOSE WHO ARE ELIGIBLE TO THE MEANS AND MERITS TESTS. If you wish to speak with an experienced family law solicitor or to find out more information as to whether you would be eligible for Legal Aid, then please call 0116 247 0022 and we will be happy to help you.